Traumatic brain injury (TBI) is a huge “hidden disability” within prison populations in the US and the UK. Despite evidence that TBI can lead sufferers to be more violent and reoffend, there is a worrying lack of information about the extent of the problem and there is no standard screening process. At a time when there is huge concern about escalating prison population rates, is it not time this issue was addressed? 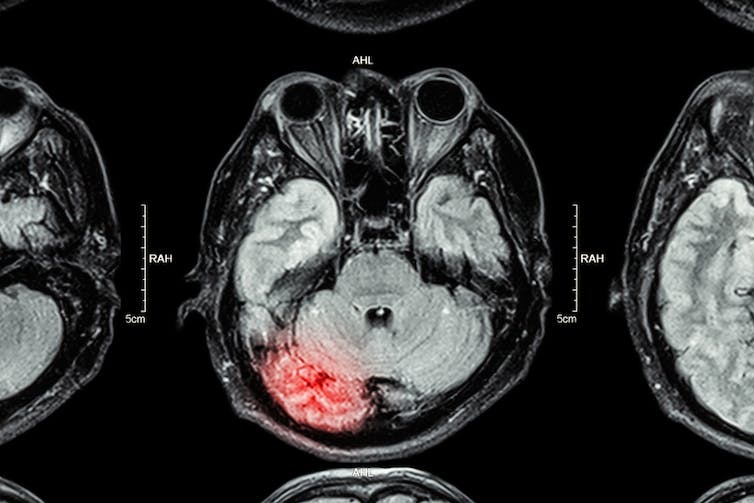 MRI of a brain injury. 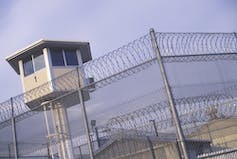 A watchtower at a California State prison.